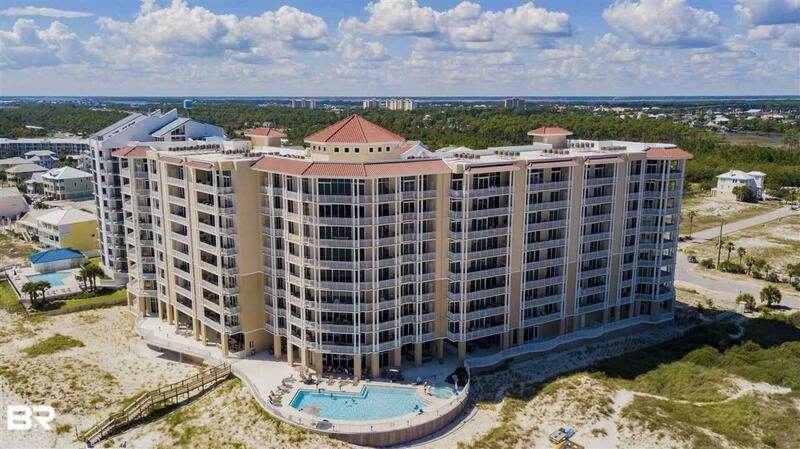 Offering this exquisite PENTHOUSE unit at Perdido Key's NEWEST Luxury Gulf Front Condominium, Vista Del Mar, with PANORAMIC, unobstructed views of miles of the Gulf of Mexico and beaches of Perdido Key, located next to Gulf Islands National Seashore. With ONLY 64 residence at Vista Del Mar, you have the RARE OPPORTUNITY to enjoy uncrowded beaches and impressive interiors at VDM. 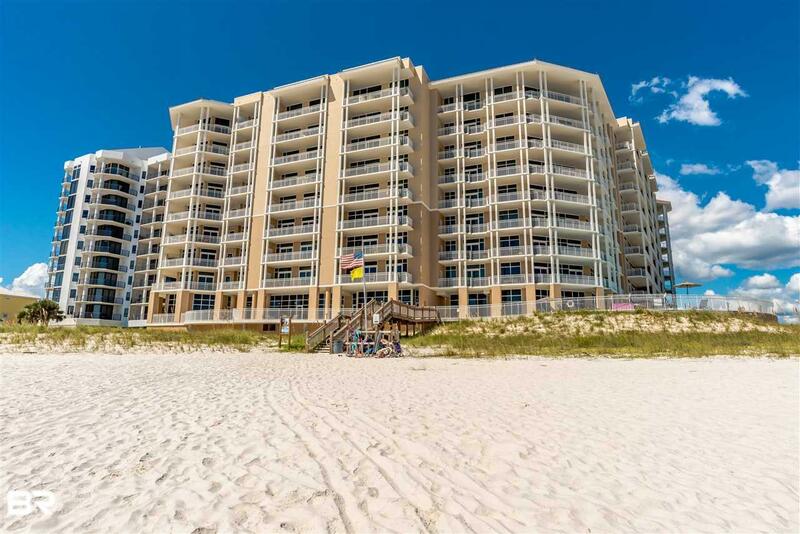 The PARTIALLY FURNISHED, spacious 3/3.5 unit offers a gorgeous open floor plan to enjoy all the views with floor to ceiling glass, entertainment balcony with gas grill for outdoor living. SOARING 12' ceilings in this TOP FLOOR unit and impact resistant glass. Your interior boasts ELEGANT FLOORING and countertops, HIGH QUALITY cabinetry, CHEF'S KITCHEN with sub zero refrigerator, Wolf range, wet bar and additional wine refrigerator. 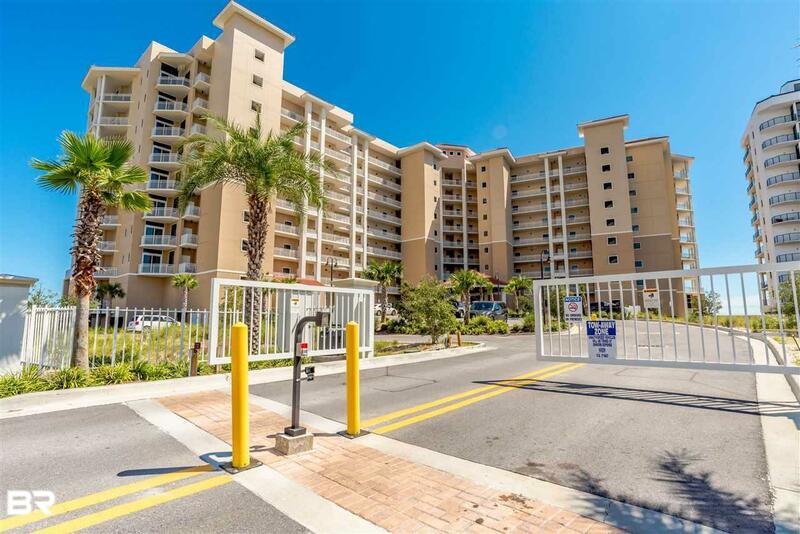 The secured, GATED community has assigned parking #51 and CLIMATE CONTROLLED storage room #14. The GRAND lobby features multiple seating areas, lavish pool with OASIS and expansive beachfront deck, hot tub, outdoor covered seating areas, indoor heated pool, owners HEALTH CLUB with fully equipped fitness room, yoga studio, massage treatments rooms and much more. Club room with FIREPLACE, bar, POOL TABLES, and TVs complete your residence for extra entertainment options. 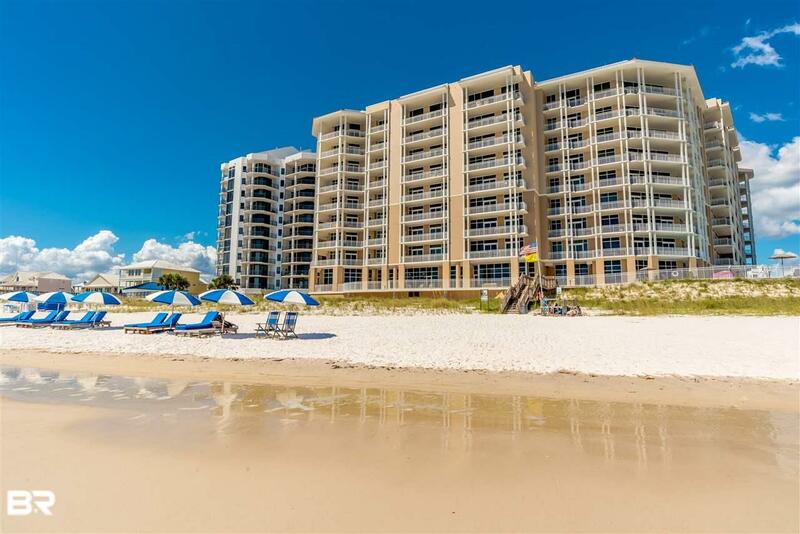 With lush landscaping and the PRISTINE Perdido Key beach surrounding your new home, you can easily call Vista Del Mar HOME. Listing provided courtesy of Southern Real Estate Sales, Inc.. Listing information © 2019 Baldwin County Association of REALTORS® MLS.